The face of justice: Pioneering women jurists. 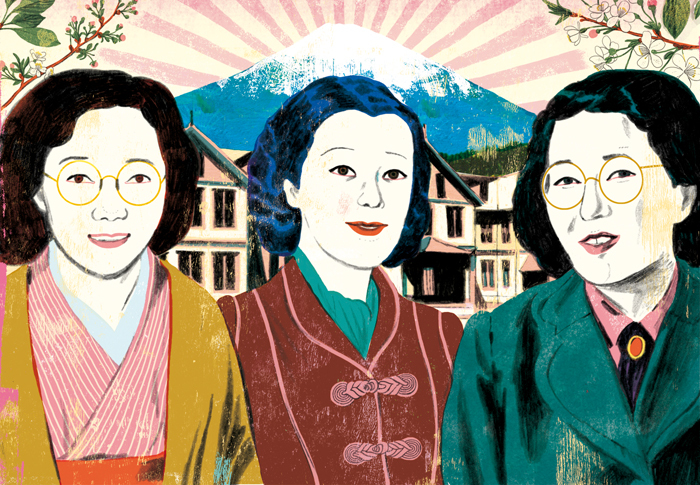 Masako Nakata, Yoshiko Mibuchi and Ai Kume, the first three women admitted to the bar in Japan in 1940. Illustration for Legistics.net.